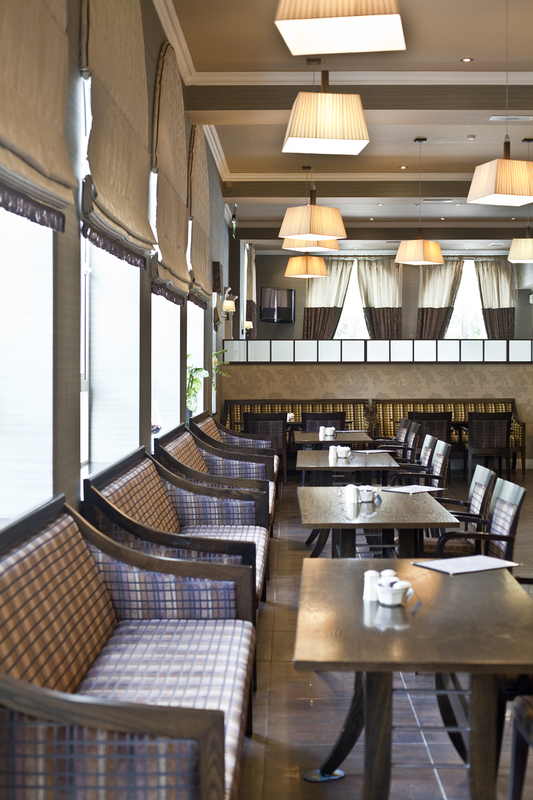 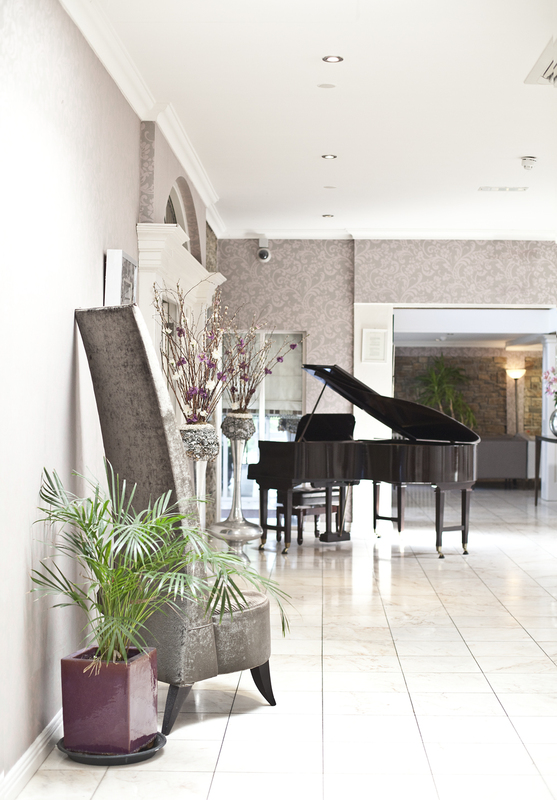 Sneak peek of a hotel in Tralee I've shot recently. I got to ride in a crane, met wonderful people and amazed with all the greens everywhere. 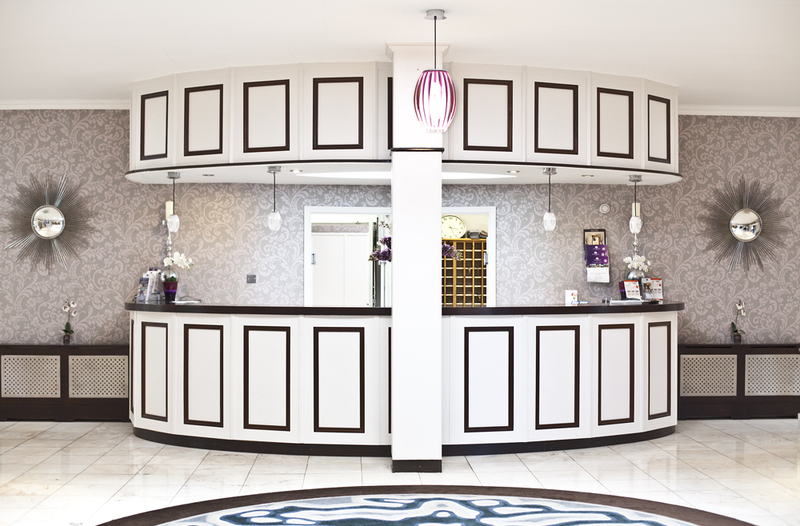 I will share more photos once they're publish on the hotel website itself which I'm currently designing as well.